She finally meets her Apo! Ms. Rita Avila is of the celebrities who has a very close relationship with Marian. She treats Marian as her own daughter. She played Marimar’s Mother in Marimar. 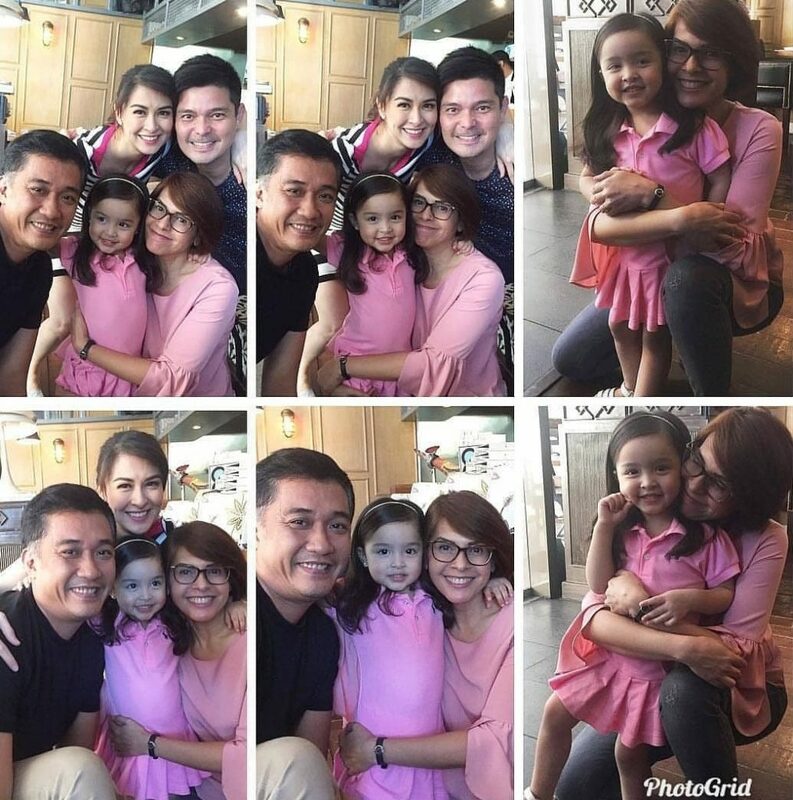 She is both close with Marian and Dingdong. Ms. Rita got to meet Zia for the first time last sunday. She shared some photos on her Instagram account. “Gigil ako sa apo ko!” She said. In other news, we are excited for Cain and Abel. It is a great project because you can tell the dedication Dingdong Dantes give to a project. It’s first time for Dingdong and Dennis Trillo to be in a project together that’s why the excitement keeps adding up. Many are very impressed of Dingdong’s growth as an actor. The way he deliver his dialogue have an impact. He have a huge improvement, what more if he’s handled by the pioneers like Lino Brocka and Ishmael Bernal. You can clearly see his brilliance specially when he is with other seasoned stars like Aga Mulach and Ronaldo Valdez. He didnt outshined even if he is surrounded by many great artist, a real point where you can see which one have the star power. Dong is one of the best actor of today, not only because of his good looks and talents but because of him being so professional and good person. 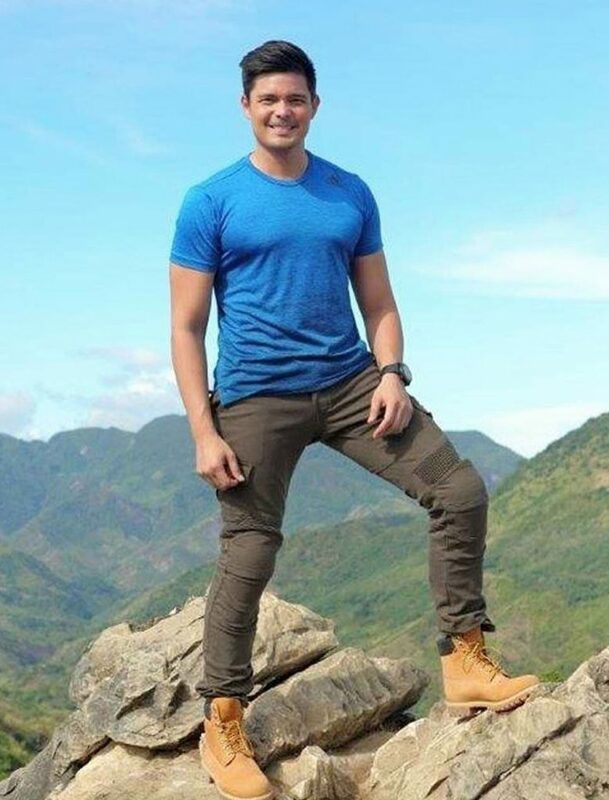 Dingdong Dantes will be a name to respect. Previous PostDerek Ramsay to work with Marian Rivera?